M City Condos is a new condo development by Rogers Real Estate. M City Condos is located at 460 Burnhamthorpe Rd W, Missisauga. M City Condos is perfectly situated at the Mary Fix Greek Gateway. The downtown Mississauga neighborhood has a combination of green spaces and city amenities. 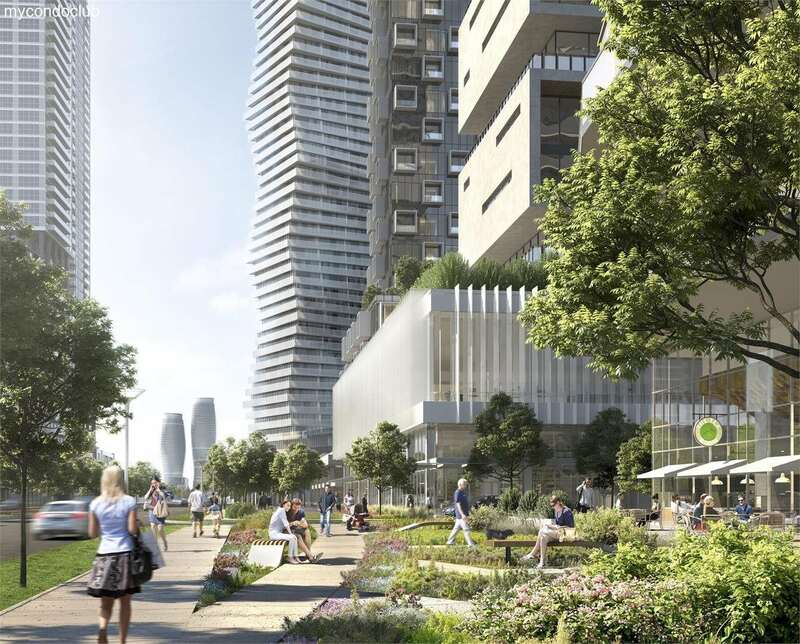 M City Condos has Civic Centre, Celebration Square and the Living Arts Centre in the area. 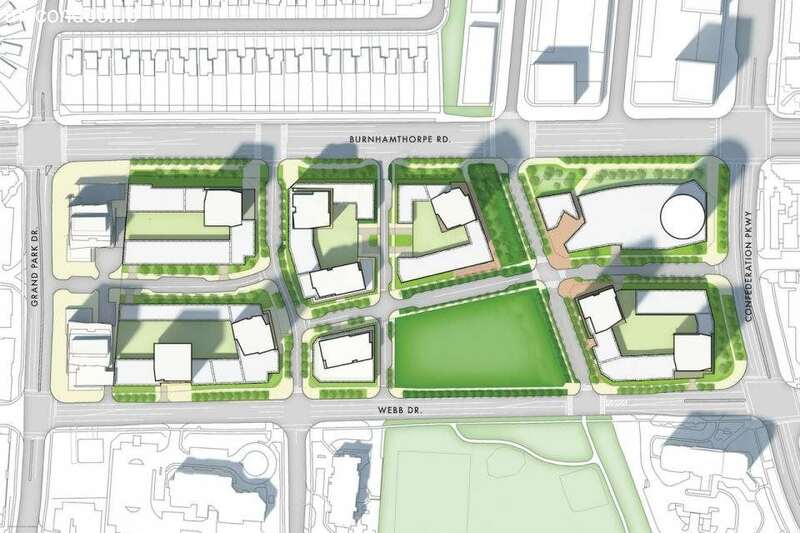 Square One Shopping Centre and Cooksville GO is also within proximity. M City Condominiums has a great location factor as it is close to Mississauga transit. 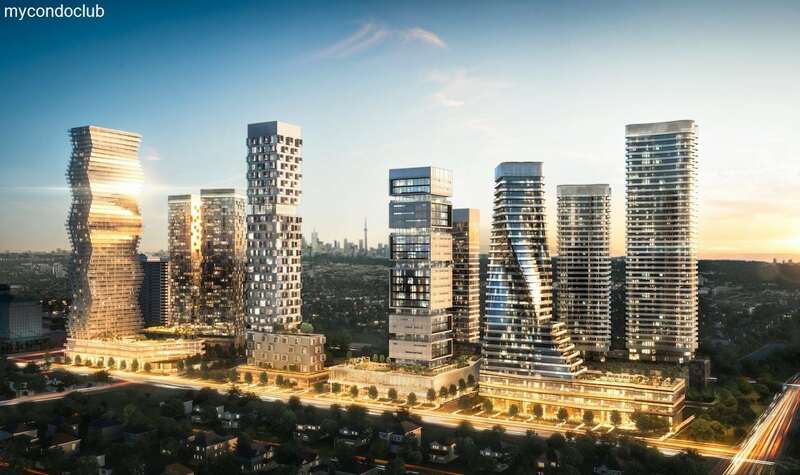 M City Condos is the next big community with retail spaces and a park. Sheridan College is also within proximity.